Let’s celebrate together the 25th anniversary of DXN! Only the new recruited members and PV made in Europe will be counted. Back date of KIT redemption is NOT allowed after the promotion period. in conjunction with 25th Anniversary celebration. 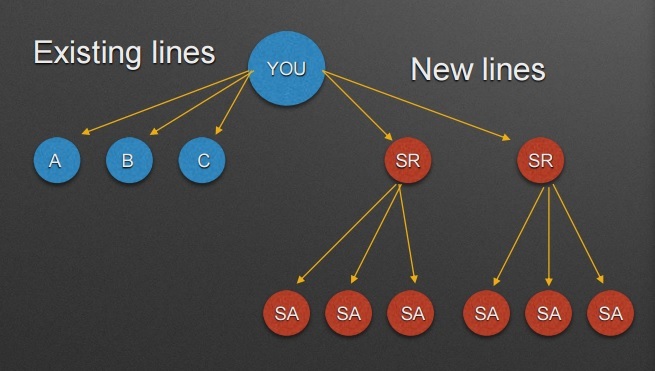 PV under IOC/DSP will be considered. A member’s qualification will not affect upline’s qualification. In 2015. 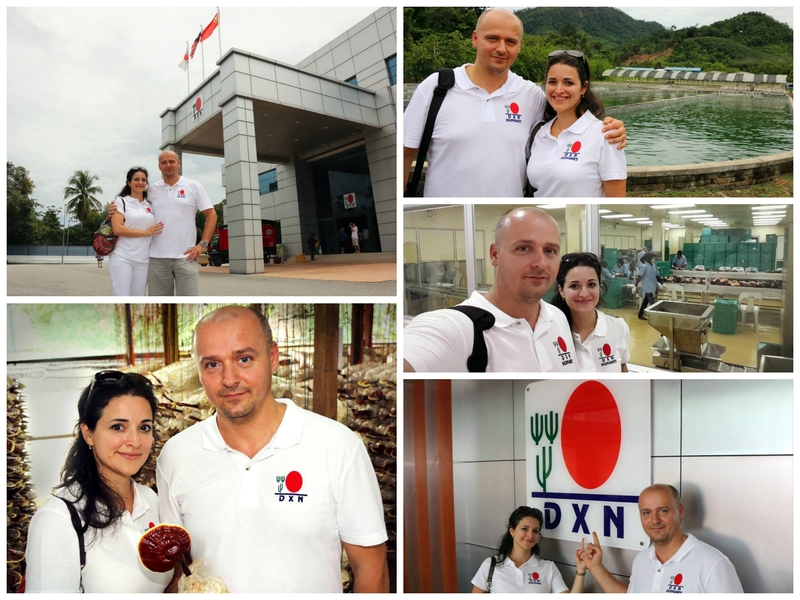 October we had the possibility to visit the DXN Farm and factory in Malaysia. It was such an amazing experience for us. You can find our photoalbum about this DXN Farm visitation here. Watch the video of the 20th anniversary DXN! Imagine how great would be the next one – when several DXN member from all over the world meet again and enjoy the togertherness!